Everybody has something they wish they were. The mom who wishes she was more patient with her kids. The retired athlete who wishes he was still in the game. The actor who never made it to Tinsel Town and lives vicariously through old films. We are all longing to become. A lot of people wait around to be picked, to be affirmed in their callings. They hold out hope for someone to come along and tell them they are what they wished they were. When it came to thinking of myself as a writer, I was the same. I wanted someone else it to acknowledge my gift so I didn’t have to. But it wasn’t until I started thinking like a writer that I could act like one. So I made a decision that changed everything. And I wrote a book about it. 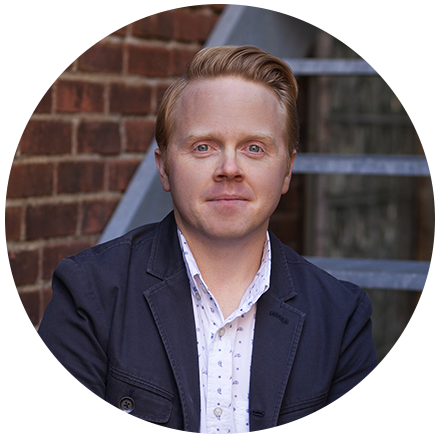 In You Are a Writer, Jeff Goins provides the tools and insights you need to build your platform, develop an audience, and make meaningful connections. 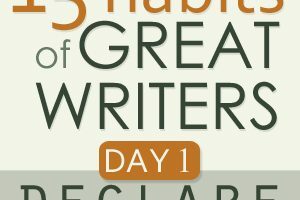 No writer should embark on his or her writing journey without reading this first! This is a book about what it takes to be a writer in the 21st Century. In it, you will learn everything from how to get started with a writing career to ultimately getting your work published, and all the wonderful work in between. Mostly, you will learn the importance of believing in your calling and showing up every day to do what you were made to do: write. My friend Sarah Mae talked me into writing this book. She even gave me the title. I can’t thank her enough for pushing me in this direction. Christine Niles did an amazing job editing the content, Andrew Sale turned my feeble words into a design masterpiece, and Brandon Clements helped manage the self-publishing process to make sure I did it right. 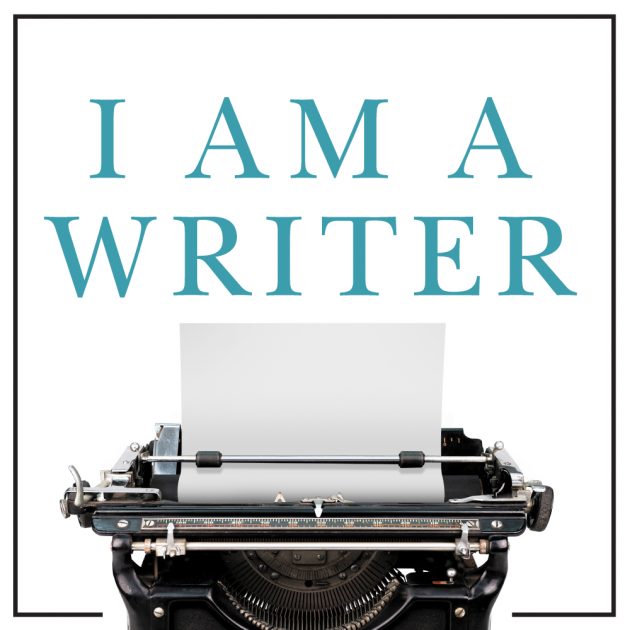 In speaking to audiences of bloggers and writers, I’ve realized that aspiring authors need to acknowledge one truth: You are a writer; you just need to write. My friend Paul taught me that truth, and it has made all the difference. This is not a grammar book. 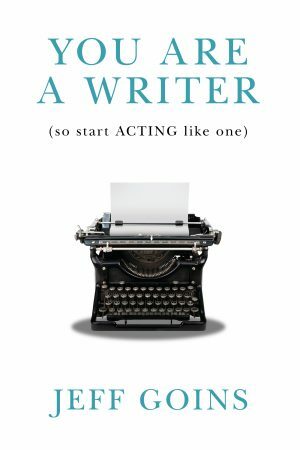 This is a book about the writing journey, about what it takes to turn pro and become a writer for real. It’s full of inspiring stories as well as practical information on how to make your mark in this world, using the powerful tools of words. You Are a Writer is currently available as an eBook and paperback on Amazon. If you buy the paperback, you get the digital version for free. I will also be releasing an audiobook version as soon as it’s ready (which you can get at a discount on Audible if you buy the paperback). Check it out (it’s currently on sale!). Do you consider yourself a writer? Why or why not? Share in the comments. I’m not entering the contest, but here’s how I know: I can’t imagine day not writing something, and I never feel so alive as when I am writing something. And despite setbacks, hardships, criticism, misunderstandings, I keep coming back to it. Yep, whatever else I am, I’m a writer. Hello, world! No, I don’t consider myself a writer, but do consider myself full of writing potential — a future writer, perhaps. I just posted this on my Pinterest account. Jeff is one of my favorite bloggers. I’m not a writer. YET. In preparation I have written down several book titles and some cases even chapter headings. Now all I need to do is fill them in right? 🙂 Love your blog Jeff. This is an incredible book, had the amazing privilege of getting an advance copy to review and it’s truly inspirational – will continue to use it future for sure. Great work Jeff. I think this e-book is going to have a huge impact. Thanks for writing it Jeff. I’d love this book. I tweeted it! Thanks. I have written, but I am not a writer. I have not mastered the art of the work! I don’t write like God has called me to. Thanks for the nudge. Congratulations Jeff on this milestone. I am a blogger writer. New, an infant in all this but a writer blogger non the less. Thanks for the mention in the article Jeff! Much appreciated. 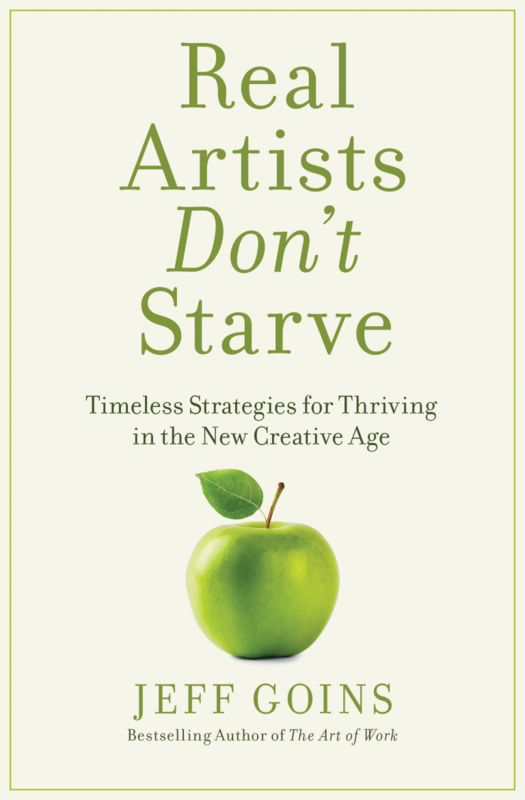 Loved the book — it’s a game changer for this generation of writers. Here’s my gratitude in verse. Enjoy! R – Realize quest keen, realize goodwill. T – Thrust clear action, thrust makes due hits! K – Keep your own time, keep up with you!